[B]Welcome All Enthusiastic Forex Traders. We are here at Wetalktrade providing you frequent signals to help you trade better. 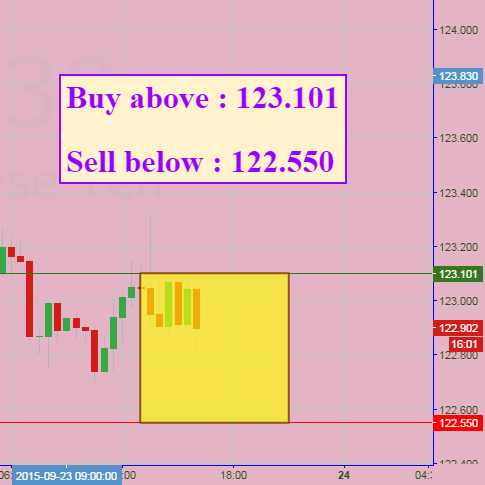 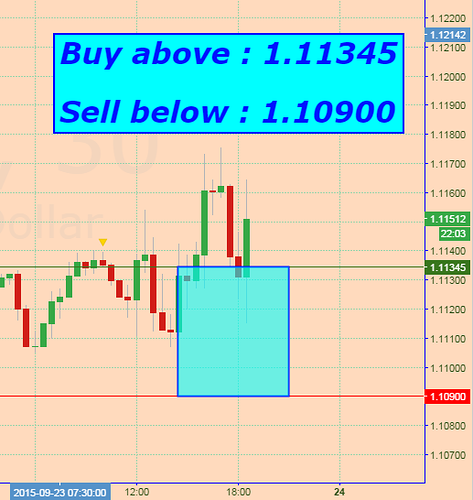 Daily we are providing nearly 14 signals on major currency pairs . Utilise these free signals effectively[/B]! 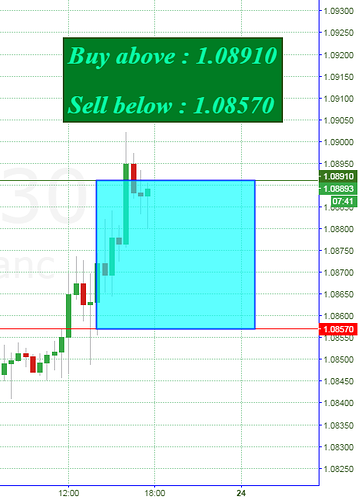 [B]GBP/CAD[/B] Envisage for [B][I]PRICE BREAKOUT[/I][/B]. 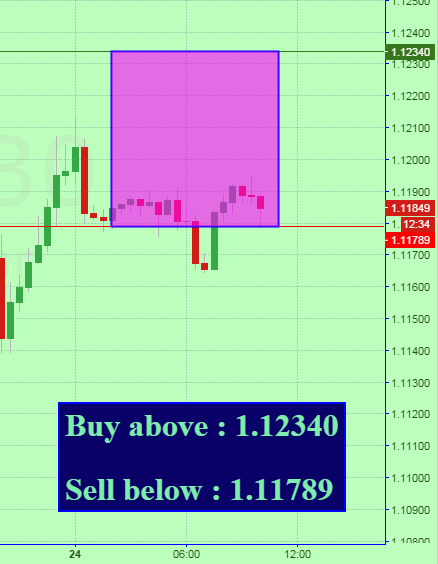 [B]EUR/USD[/B] Anticipating for [B][I]PRICE BREAKOUT[/I][/B]. 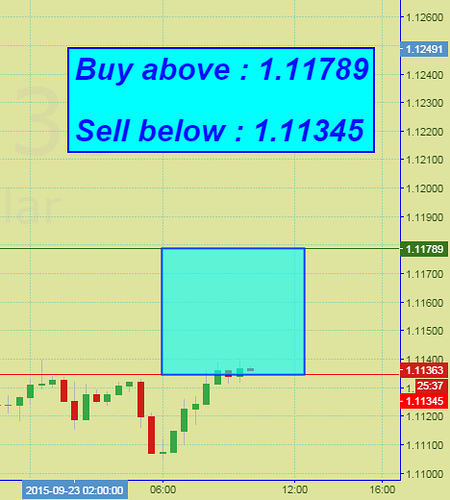 [B]EUR/USD[/B] Predicting for [B][I]PRICE BREAKOUT[/I][/B]. 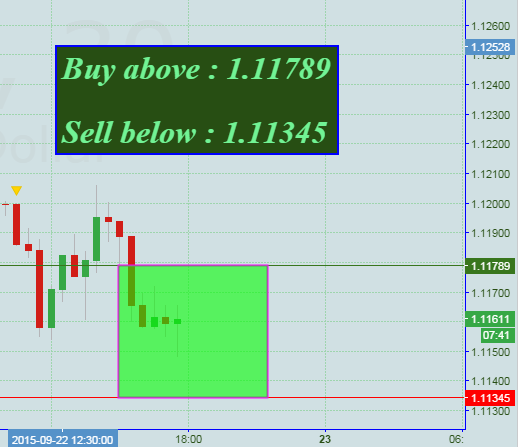 [B]GBP/USD[/B] Forecasting for [B][I]PRICE BREAKOUT[/I][/B]. 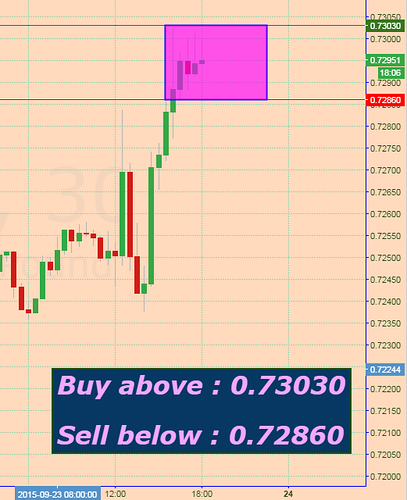 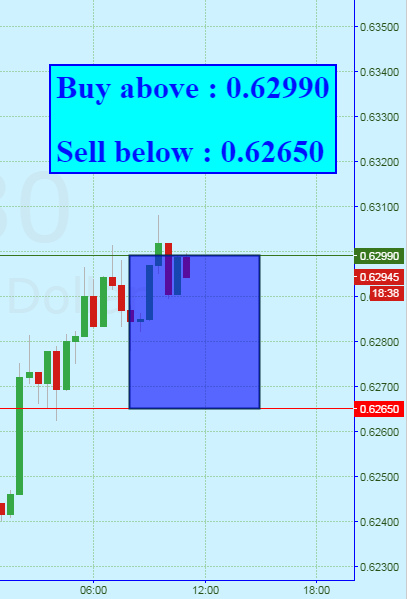 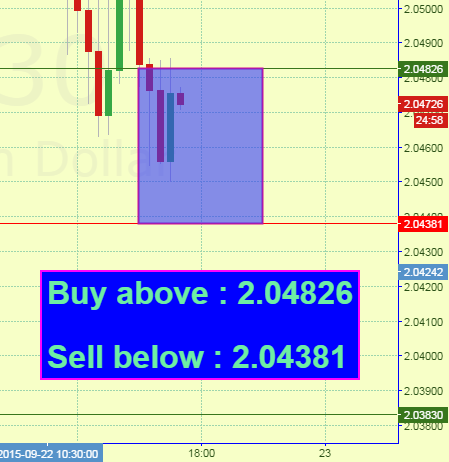 [B]AUD/USD[/B] Anticipating for [B][I]PRICE BREAKOUT[/I][/B]. 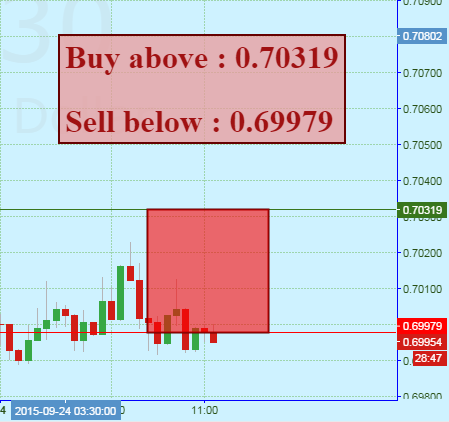 [B]NZD/USD[/B] Confiding for [B][I]PRICE BREAKOUT[/I][/B]. [B]USD/CAD[/B] Expecting for [B][I]PRICE BREAKOUT[/I][/B]. 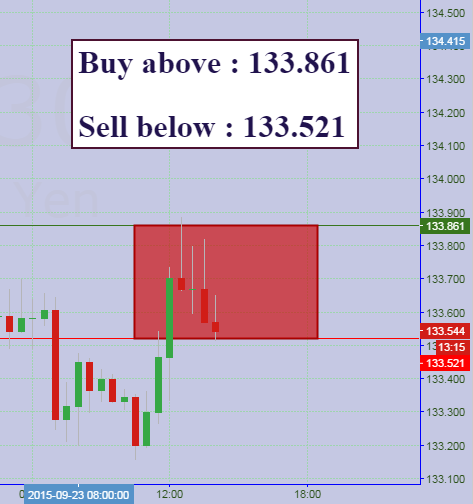 [B]EUR/JPY[/B] Envisage for [B]PRICE BREAKOUT[/B]. [B]AUD/JPY[/B] Anticipating for [B][I]PRICE BREAKOUT[/I][/B]. 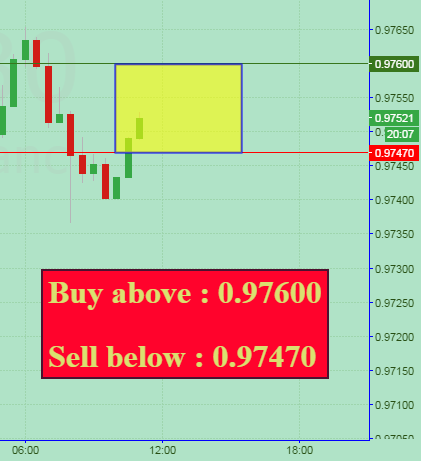 [B]CHF/JPY[/B] Forecasting for [B][I]PRICE BREAKOUT[/I][/B]. 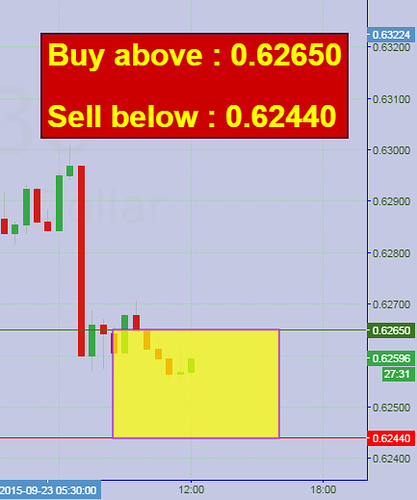 [B]GBP/CHF[/B] Hope for [B][I]PRICE BREAKOUT[/I][/B]. 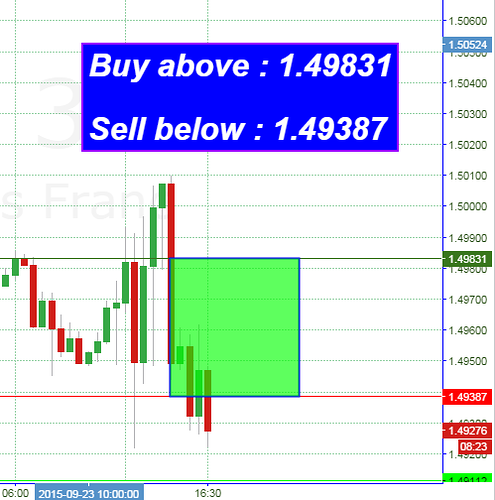 [B]EUR/CHF[/B] Confiding for [B][I]PRICE BREAKOUT[/I][/B]. 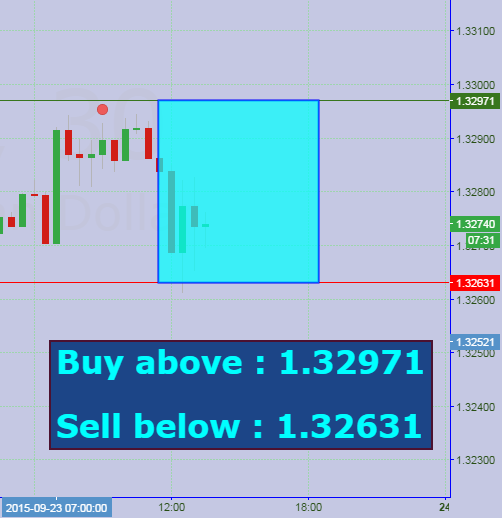 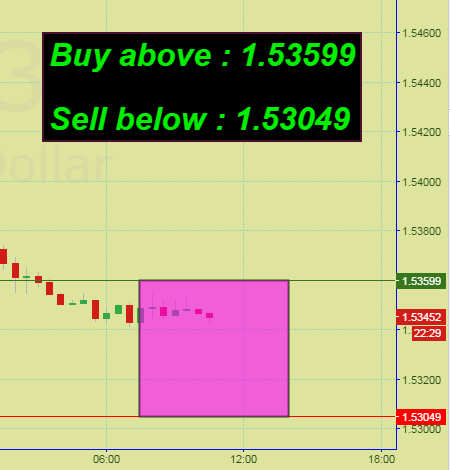 [B]EUR/GBP[/B] Predicting for [B][I]PRICE BREAKOUT[/I][/B]. [B]EUR/USD[/B] Predict for [B][I]PRICE BREAKOUT[/I][/B]. 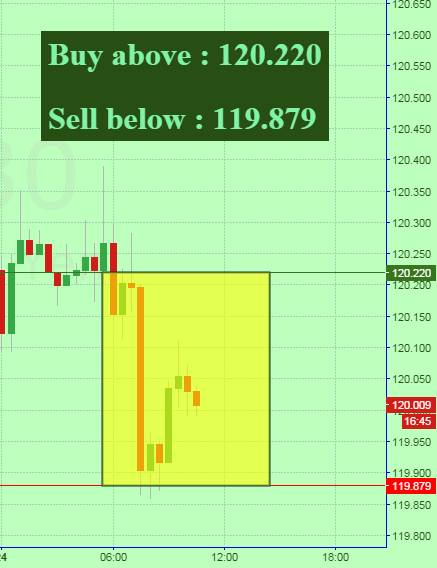 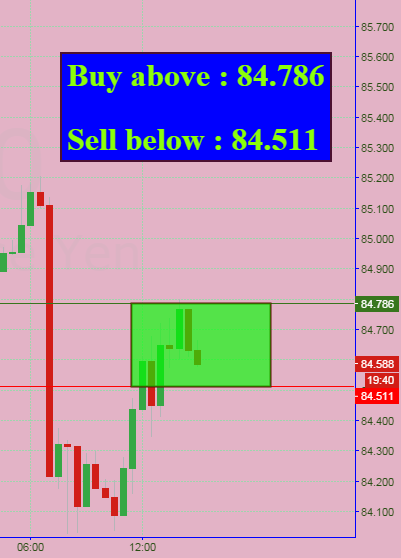 [B]USD/JPY[/B] Hoping for [B][I]PRICE BREAKOUT[/I][/B]. 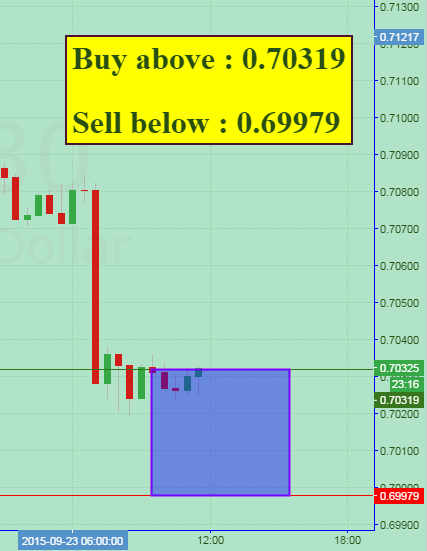 [B]AUD/USD[/B] Forecasting for [B]PRICE BREAKOUT[/B].